The implications of some alternative forms of medical / healing practices and commercial products, eg; Thyroid building compounds, that are available on the Internet and or in various health food establishments, may be risky to your prevailing Thyroid Health and do not have to nor comply with FDA regulations. We maintain that every diagnosed Thyroid condition is a personal issue and keep an open mind on Thyroid medications conducive to Australian FDA regulations and scientifically proven, understanding what benefits one person, may not be the same for another. 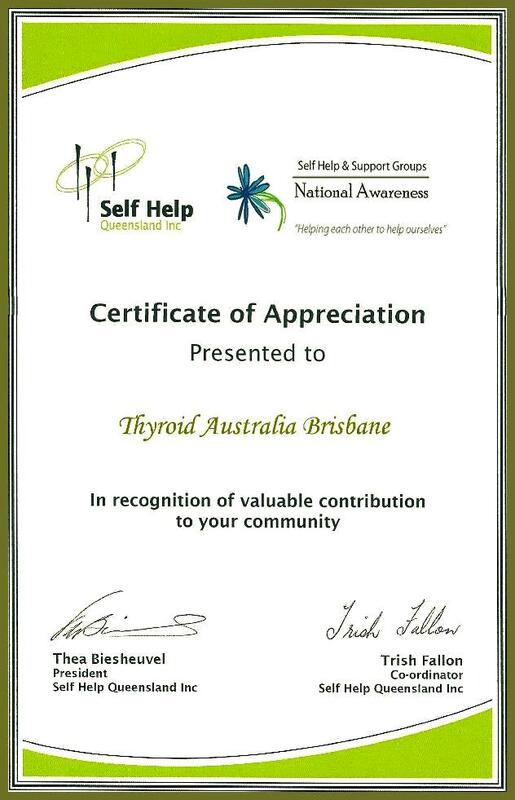 Thyroid Australia (Brisbane) is on going with development of this dedicated web site directed to Honest Thyroid Support founded by ten years of experience providing assistance to people with diagnosed Thyroid and related conditions, including support to their families and friends. This web site is hosted free of charge and is directed to be an extension of our personal support criteria, that provides insight into research and support development, as opposed to endless pages of Thyroid information (and miss information) as you would find anywhere on the Internet.
" DOING ALL WE CAN..........TO DO ALL WE CAN "
The material on this web site is sourced from well known local and international authorities on the thyroid and from peer reviewed medical journals. Please make your doctor aware of this if you present any of the material from this web site to him or her. Please........ I encourage you not to be blindly le﻿d, but to find the right balance of qualified Thyroid Support and related health care / treatment for your individual Thyroid condition. Take care and wishing you all well. Rick Maynard Thyroid Australia (Brisbane) Network. Food Standards Australia New Zealand (FSANZ) announced Iodine will be introduced in all commercial bread from September 2009. Iodine deficiency is the primary cause of Hypothyroidism in children and adults. 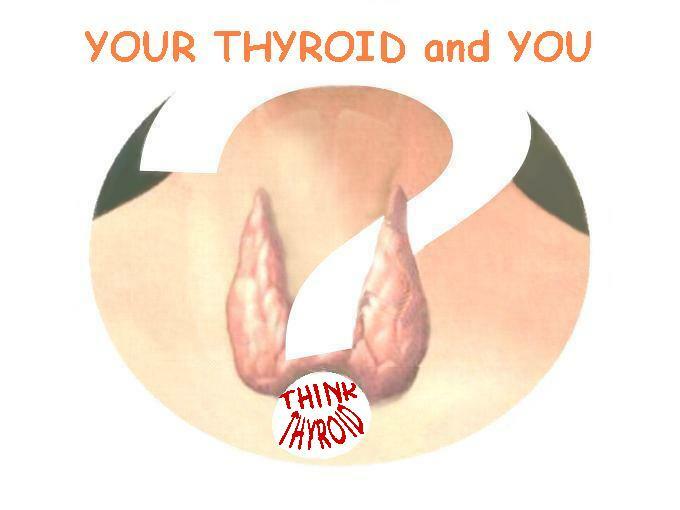 Your Thyroid and You is an extension of Thyroid Support provided by Thyroid Australia (Brisbane). Totally self funded, researched and developed. Thyroid Australia (Brisbane) is affiliated with but not funded in any way by Thyroid Australia Ltd .
All support material supplied by Thyroid Australia (Brisbane) and Ladypause Network inclusive of the pages on this web site are for information purposes only and do not constitute medical advice. 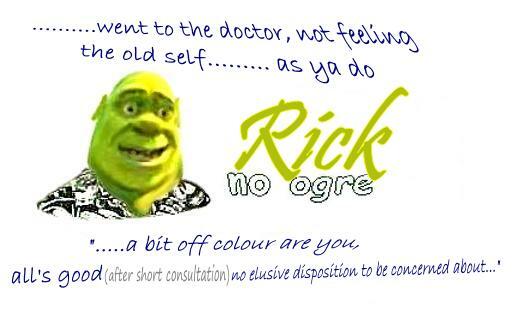 For medical advice please see a Doctor.